Birthdays are the perfect occasion to gift our loved ones. 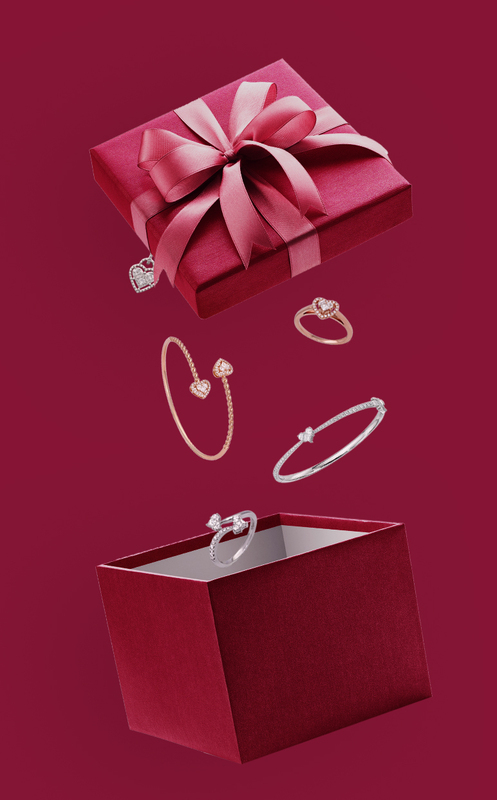 Lady Heart diamonds are a perfect gift that will stay for life and fill her heart with joy. 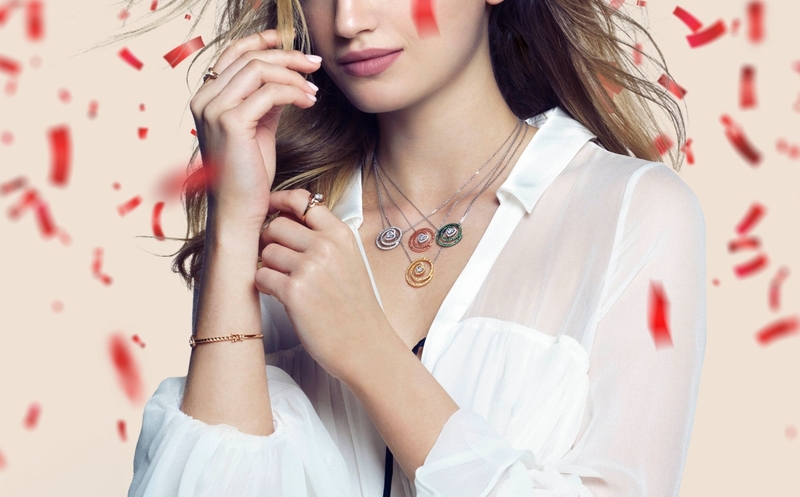 Lady Heart's jewelry is the ultimate gift that will remain part of your life forever and ever. dazzle any heart and fill it with joy. Surprise your woman with a Lady Heart jewel that will last for eternity. The New Mom Present. 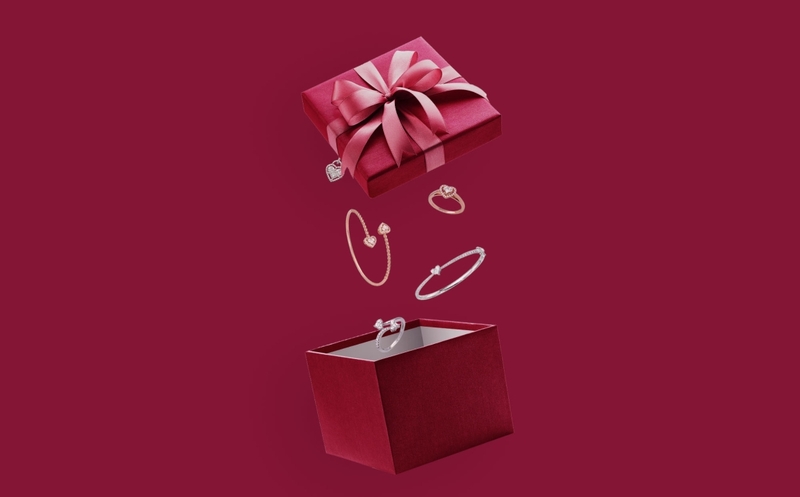 After nine exciting months, the treasure emerged into the world, and as a symbol of appreciation there is nothing more exciting than a heart-shaped jewel that will tell her how much you love her. A heart composed of three stones symbolizing the family - A father, mother and a child. A collection full of love to celebrate the happiest moments in your life and your eternal love.